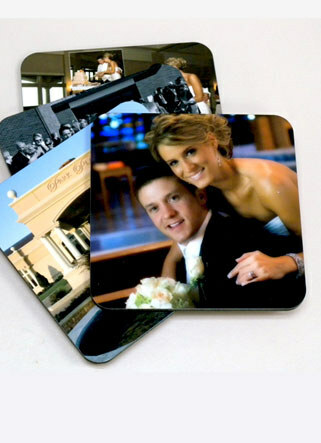 Photo coasters are 3-3/4" square with rounded corners and a cork backing. 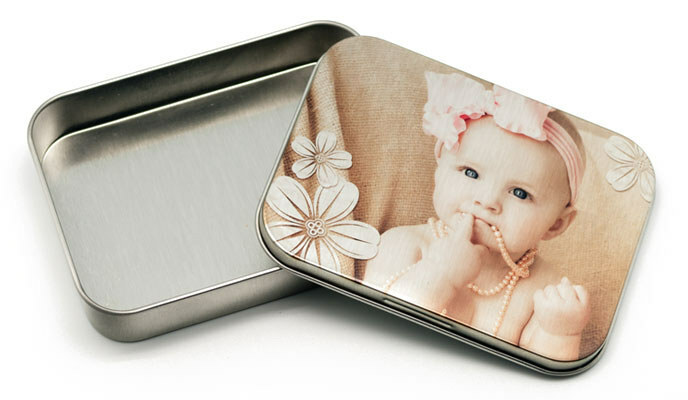 Images are heat transferred to the coaster face making for a durable, long-lasting finish. 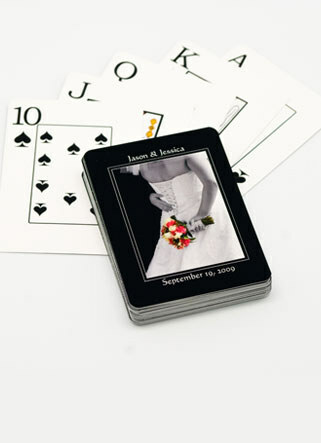 Coasters can be ordered individually or in sets of 4. 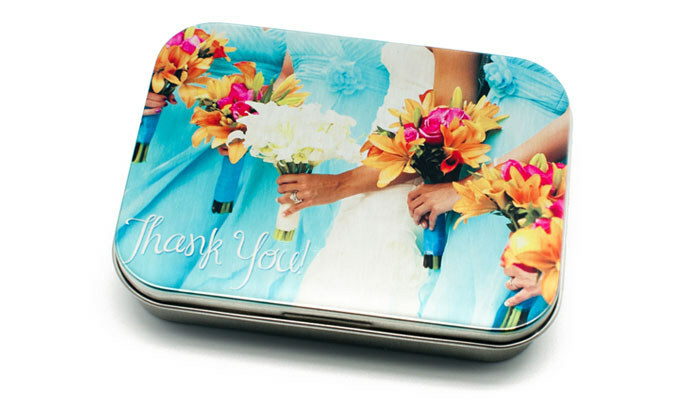 Coasters come standard in a nice presentation box. A mahogany coaster holder is an option for the coasters. You already have images IN your phone, so why not put them ON your phone? 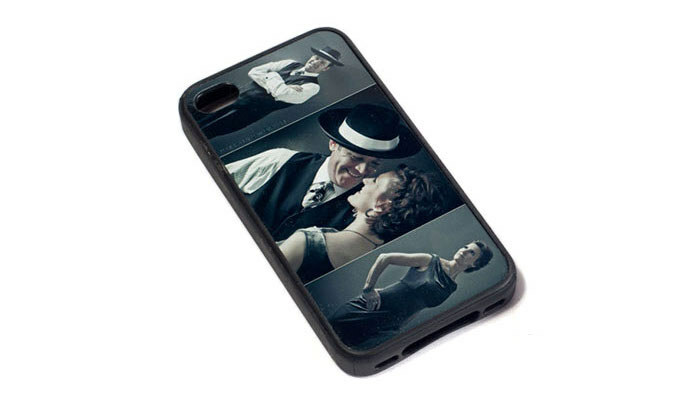 Adorn your iPhone 4 or 4s with images printed on metal and mounted to a durable silicone cover. The high gloss, crystal clear cover image becomes a beautiful contrast to viewing the images IN your iPhone and no batteries are required! Photo License Plates are a unique twist on vanity plates. These aluminum license plates measure 12" x 6". 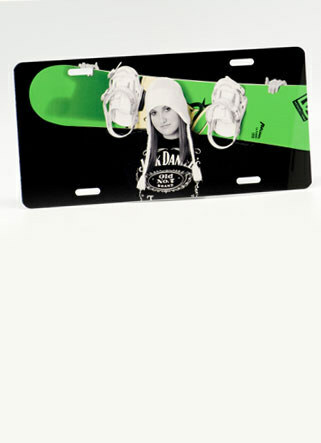 Your image is heat sealed to the aluminum plate.